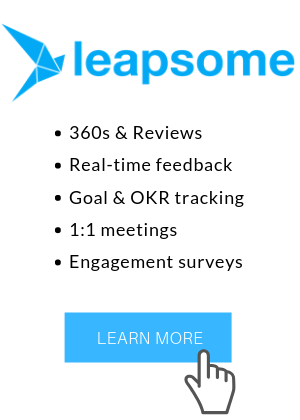 Leapsome allows you to create a culture of continuous, learning-oriented feedback. These features integrates neatly with other modules of the Leapsome platform but can also be used stand-alone (here's an article on how to disable other modules). On Leapsome, feedback is always private between the sender and the receiver. This ensures that feedback can be honest and constructive. HR teams and managers will only see meta-level statistics but cannot access your feedback, unless you specifically grant them access (read more about this here). "Praise" can be private or public. If you choose to give public praise, it will appear in your company's praise feed and - if your company has enabled our Slack integration - will be pushed to a dedicated Slack channels where other colleagues can see it. Feedback is not anonymous. 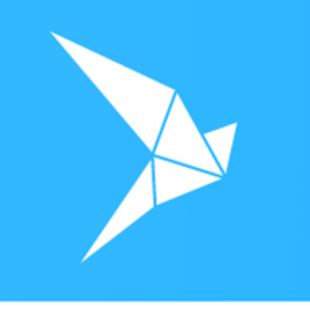 We believe that a digital platform is a tool that should enable real-life conversations. To be able to follow up with your colleagues on feedback received, you need to know who they are. If your company really wants to facilitate anonymous feedback, we can enable this option for you - just send us an email. Before you start using the feedback module, you should check out the Skills page. It contains a best-practice framework for structured feedback. In this space, you can add company values or other skills that you deem relevant for your employees (see detailed article). You can even add skills for specific teams/departments (learn more). We will use these dimensions to trigger more specific feedback during feedback sessions. Now you're ready for your first feedback session. On the Feedback & 1:1s tab, click the Feedback button for any user to start a feedback session. You can provide a general comment and evaluate the employee on individual skills. By default, you will see an algorithmic selection of relevant skills to evaluate which you can always change by clicking "Pick specific" (see detailed article). Just as you can give feedback to any colleague, you can also run self-reflections (see article), the results of which are only visible to you. Aggregated results of your feedback are visible on your Home tab. If you click on any skill, you will see a timeline comparing feedback and self-reflections over time (see article). You will also see individual feedback messages in the sidebar and can add comments or like them. Managers and admins can also see aggregated stats for individual teams (for managers) or the entire company on the "Analytics" tab. These results are anonymized and only visible once a certain number of people have received feedback (learn more here). Recommend reading: Our interview with Claudia Braun on building a successful feedback culture.